When President Trump withdrew the United States from the Paris Accord on climate change June 1, Mayor Ivy Taylor resisted calls for San Antonio to join more than 300 other cities in vowing to work to fulfill the nation’s pledge to reduce greenhouse gases. 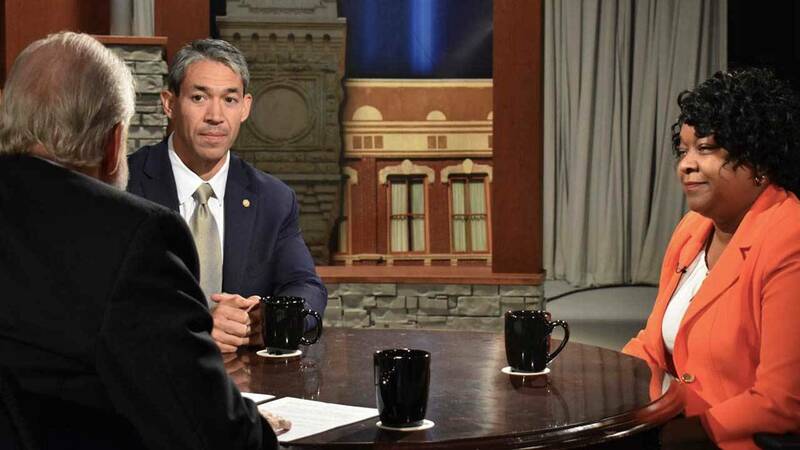 At his first council meeting after defeating Mayor Taylor, newly elected Ron Nirenberg led the council in a 9-1 vote to join those other cities in responding to President Trump’s decision to withdraw from the accord. Meanwhile, at the city-owned CPS Energy, efforts to reduce greenhouse gases have been underway for years, initiated by former CEO Doyle Beneby, and now led by his successor, Paula Gold-Williams. Ross Ramsey, executive editor of the Texas Tribune joins Rick Casey from Austin to talk about a landmark New Yorker article that is stirring up Austin. Casey closes out the program with his Last Word, where he offers advice to District Attorney Nico LaHood, stating he should "call off his war against the Express- News."